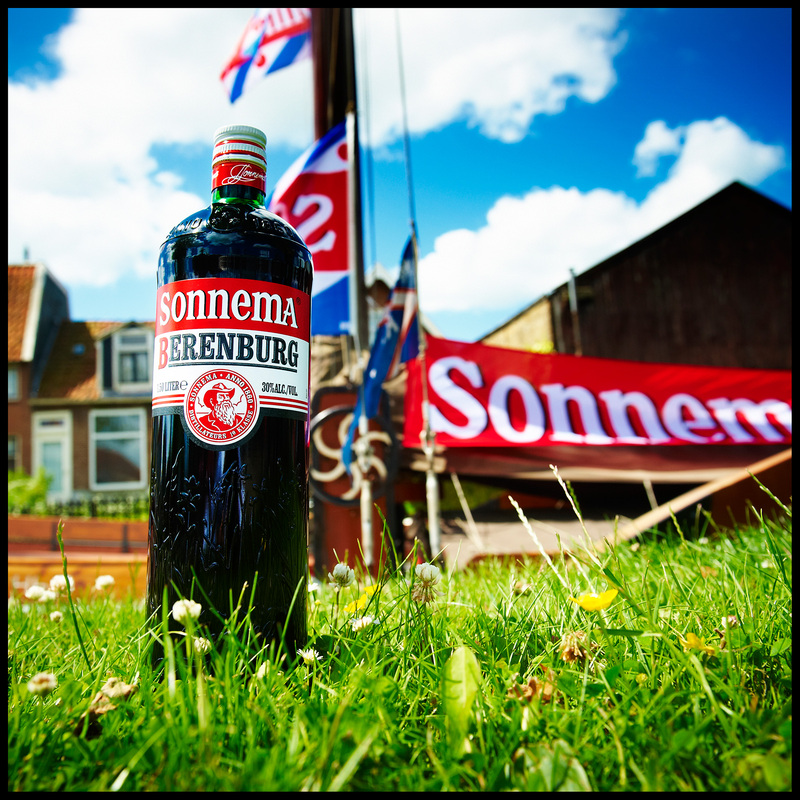 From 1645 till now a days, still proud and passionate about making our Sonnema. The ‘beerenburg’ comes from the Amsterdam herb trader Hendrik Beerenburg. He sold ready-to-use herb blends that were used for the preparation of sturdy herb bitters. The herbal blends were made especially to be steeped in Dutch gin or brandy. 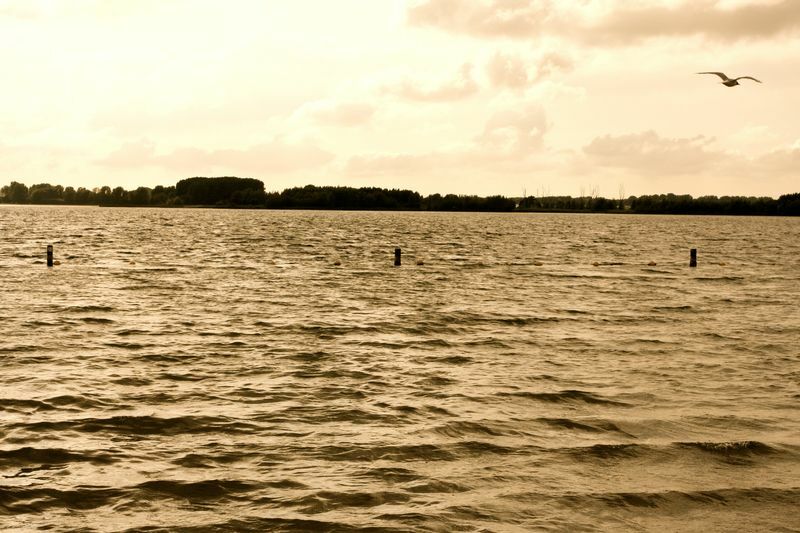 The Frisian skippers who sailed their Skûtjes to the bulb-growing area in the West, brought the beerenburg from Amsterdam back to Friesland. This is how Hendrik Beerenburg’s herbal mixtures ended up in Dokkum, with Fedde Sonnema. Inventive Fedde decided to sell the gin bitters in his inn. Being a stubborn man, Fedde Sonnema wanted to add a personal touch to Hendrik Beerenburg’s herbal blend. 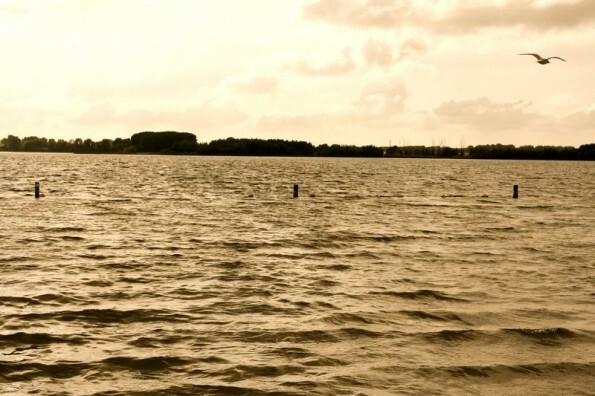 He looked for herbs along the shores of the Frisian lakes, in meadows and along the pathways, and he tweaked the proportions to give the drink its own, unique character. In the end, he got it just right. He put the herbs in a glass jar that he topped with pure gin. He put the jar in the bar of his inn. There, he let the gin steep for 24 hours. The next day, it had turned into a delicious, reddish brown drink. This is how Sonnema Berenburg was born. 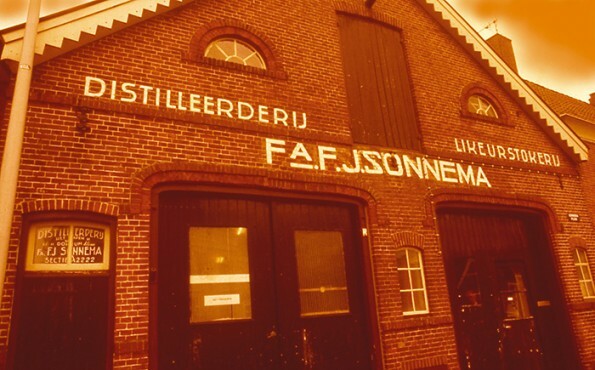 Because Fedde had tweaked the beerenburg blend and created his own unique blend of herbs, he then also recreated the name. This is why Sonnema’s Berenburg is spelled with just one e. Just so typical of this stubborn guy from Dokkum. The gin bitter became hugely popular among skippers. They drank this herbal drink to keep going in stormy weather and to make sure that they would not fall ill. For at the time, people thought the herbal drink had medicinal powers. 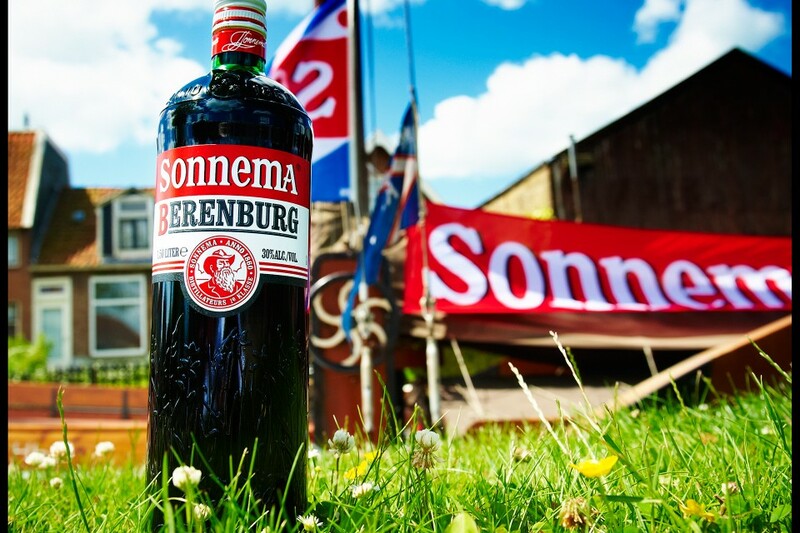 Sonnema grew to become a booming business and merged with a beerenburg manufacturer in Bolsward, where the new company was established. The recipe of Sonnema Berenburg, however, has remained a well-kept secret. Sonnema has therefore quite stubbornly stayed true to what Sonnema has always been. And over the years, nothing much has changed, really. Sonnema is still steeping the herbs in gin for 24 hours. 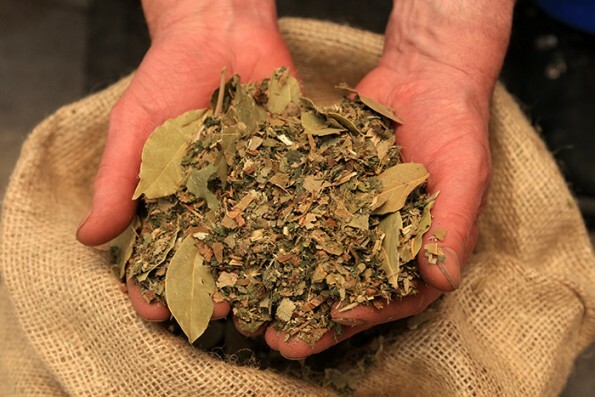 By continuing to add fresh herbs and take out part of the old herbs, a well-balanced herbal bitter is created. With the same characteristic flavour it had back then, in Dokkum.